Along with the fact that the search titan can be expected to introduce the Google Pixel 4 duo in late 2019, and that the phones would run Android Q out of the box, one new information has surfaced about the smartphone recently. According to a new commit in the Android Open Source Project Gerrit, Google is adding property values in the framework and Telephony service to detect if a device has suitable hardware support for multi-SIM functionality. Furthermore, it also confirms that this year’s flagship from the brand would have dual-SIM functionality. The Google Pixel 2 and Pixel 3 can technically work as dual-SIM services because of their regular SIM slot and an e-SIM. But as per Google’s ‘@MadeByGoogle’ support account on Twitter, the physical SIM network and the eSIM network can’t work simultaneously. The reason behind this is both the aforementioned smartphones support Dual SIM, Single Standby (DSSS) mode. On the contrary, almost all dual-SIM Android smartphones and the latest iPhones support Dual SIM, Dual Standby (DSDS) mode, which means the other SIM can be used in receiving calls and texts if the main SIM isn’t being used for these things. And lastly, there is the Dual SIM, Dual Active (DSDA) mode that allows both SIM slots to be active for the same purpose simultaneously. The Pixel 3 lacks a second radio, and therefore it doesn’t support DSDA, which was frequently asked for ever since the Pixel 2 was introduced since having both the SIMs activated can be useful for most people. Now, the new system property value that Google is adding to its upcoming flagship(s) states “differentiate devices that support enablement of dual SIM mode from those that don’t, even if they have two or more SIM cards.” And a new function would return the value ‘true’ if DSDA (usage of multiple SIM cards simultaneously to register on the network) is supported by the smartphone and by the carrier. 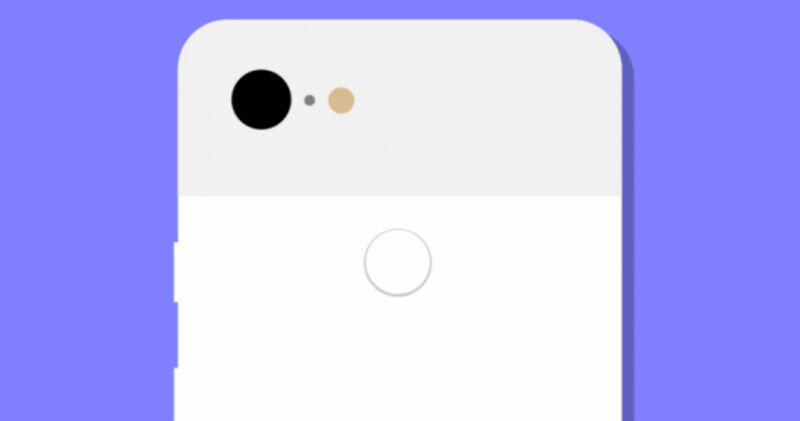 As per a comment by a Googler in the commit, the function is also required to differentiate 2018 Pixel from 2019 Pixel because the current version has two SIM cards, but dual-SIM functionality is restricted, whereas the forthcoming Pixel 4 would also support dual SIMs that are active simultaneously.